Welcome to Angela's Bridal in Albany, Marchesa. If you haven't heard of Marchesa, just take a look below and try not to drool. 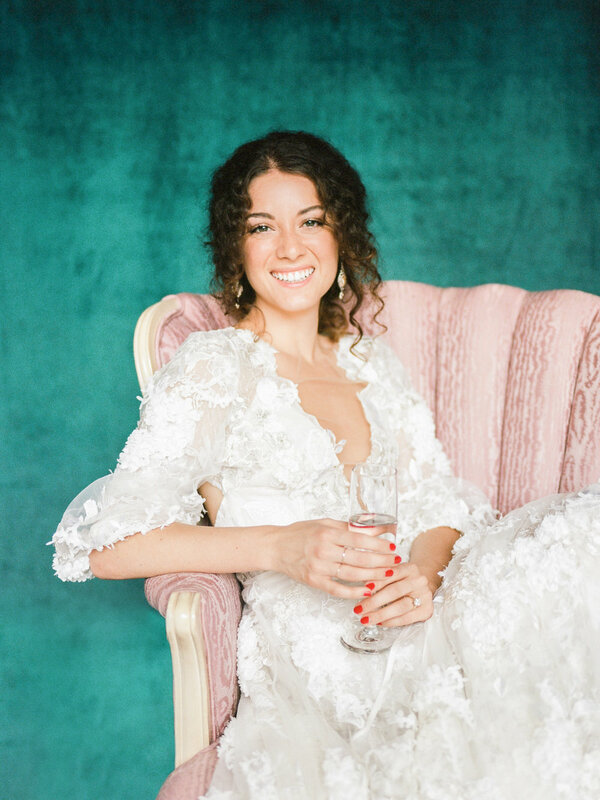 In this wedding editorial, we went for a new twist on Boho Beauty. Flower Scout designed a bouquet that made me fall in love with baby's breath all over again.